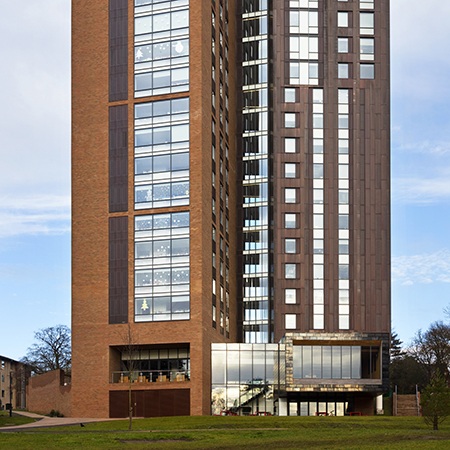 GEZE products were used for University of Birmingham’s Chamberlain Hall in a development which incorporates a 21-storey tower block and three low-rise student residences. 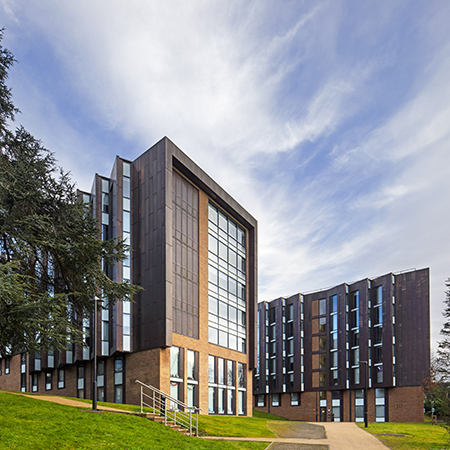 The development saw the replacement of the 50-year-old Eden Town, known as High Hall and its associated wings – with new purpose-built accommodation. 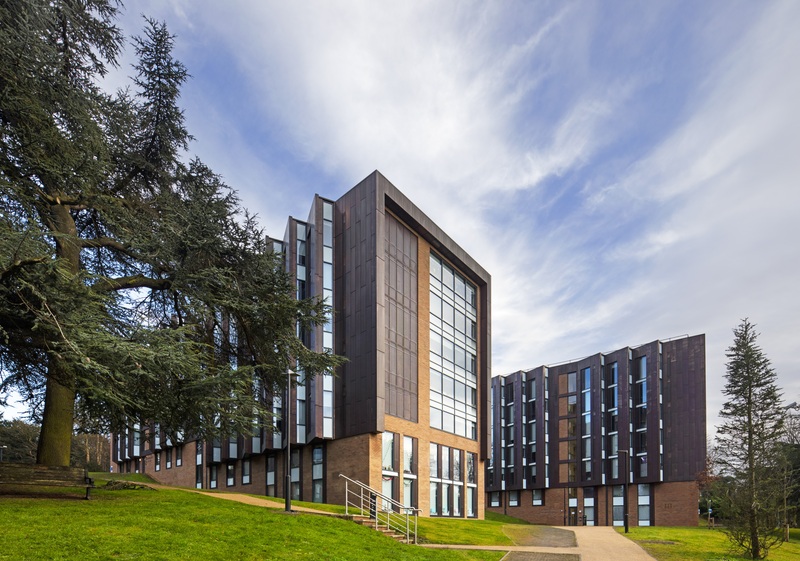 It provides a home-from-home for 725 students in either en-suite study bedrooms in clusters of five or six, which share a kitchen/lounge - or self-contained studios. 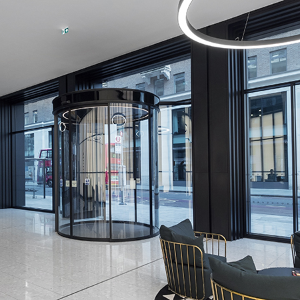 GEZE products were used throughout the development. 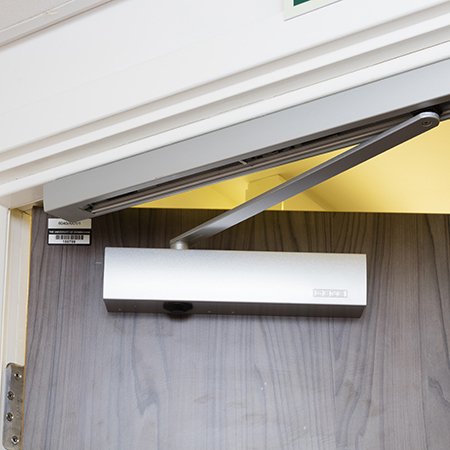 Every bedroom and circulation door, more than 800 in total, is fitted with a TS 3000 EC. 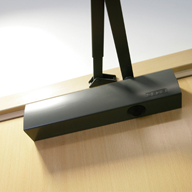 This surface mounted door closer has a low opening force, requiring less energy to open it, making it a great choice for an educational building. It adheres to strictest safety standards, and not only features an adjustable hydraulic latching action, closing force and closing speed, but also incorporates a sleek guide rail. 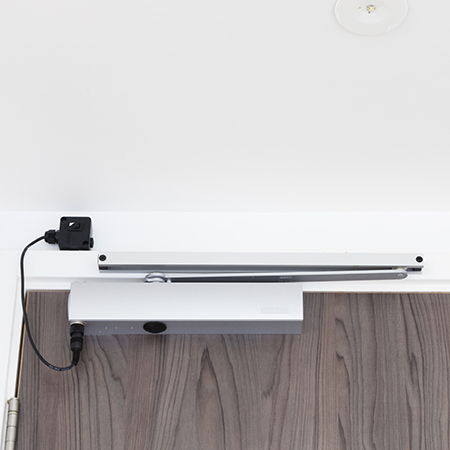 Kitchen Doors were fitted with the TS 4000 EFS - a pinion toothed door closer with free swing arm function which enables people to go through the door while applying little physical force once the door has been initially opened. The TS 4000 EFS has an electro hold-open function which ensures safe closing of the door in an event of a fire. 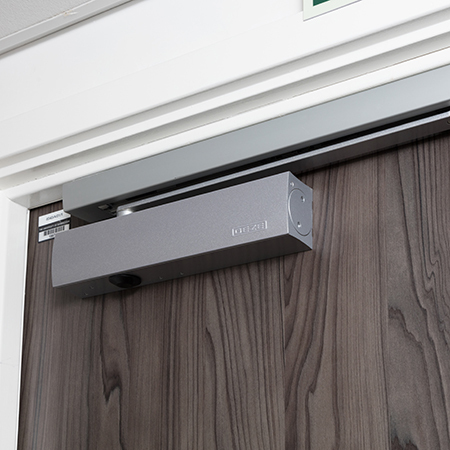 TS 5000 E closers were fitted to lobby doors. They are fitted with electro-mechanical hold-open devices which are released in the event of a fire closing the door safely. 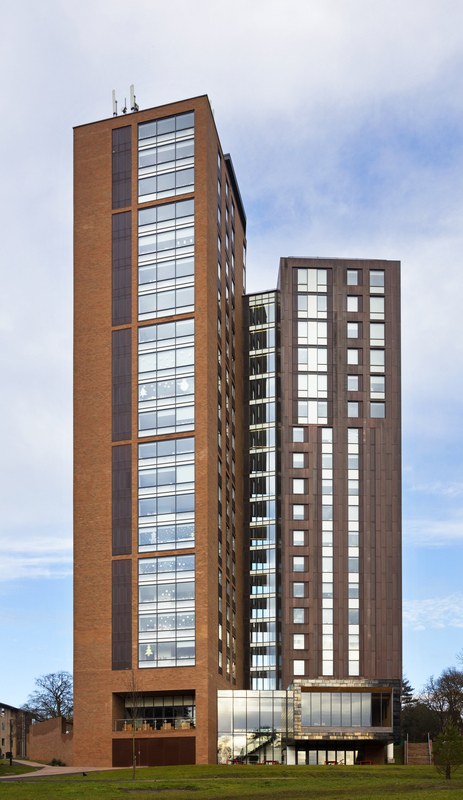 The Slimdrive EMD-F operators are almost silent and extremely durable which mean that they are the ideal low-maintenance solution for areas of heavy footfall such as student accommodation.